The most recent count list 379 mammals found within the Australian mainland and its surrounding continental waters. Most of these (about 357) are indigenous, with about 22 introduced mammals. The native Australian mammal population is incredibly diverse and interesting and survive in almost every kind of habitat. Among the most fascinating native Australian mammals are the monotremes. Monotremes are mammals that lay eggs, rather than giving birth to live young. 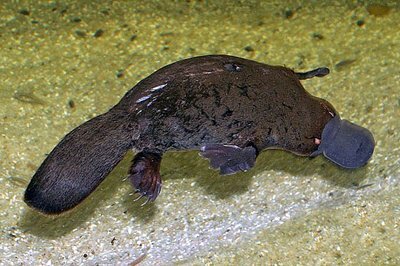 Throughout the world, only 5 species of monotremes still exist, with 2 of these species existing in Australia, with the remainder living in Papua New Guinea.